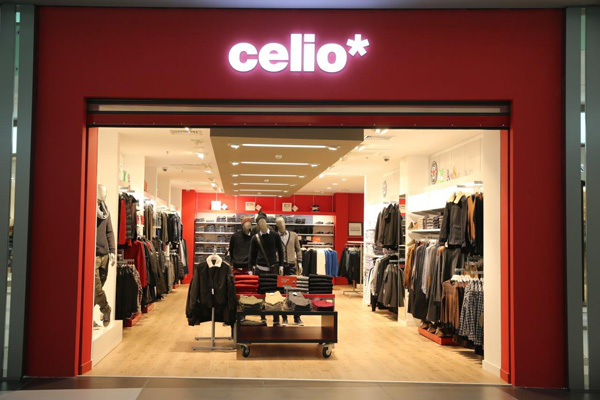 Founded in 1985 , Celio* has become, in less than 30 years, the leading men's ready-to-wear brand in France and must not be missed on the international scene. 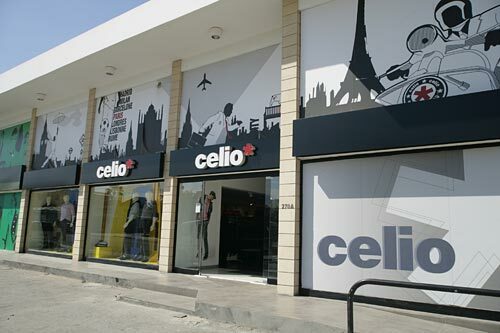 In constant expansion, the brand is present in 60 countries with more than 1,100 stores. 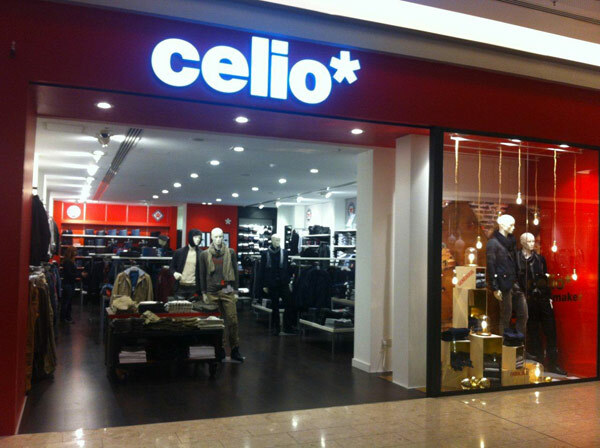 The brand offers a wide range of clothing and accessories for men created by our team of integrated style, thus responding to every desire and every moment of life. 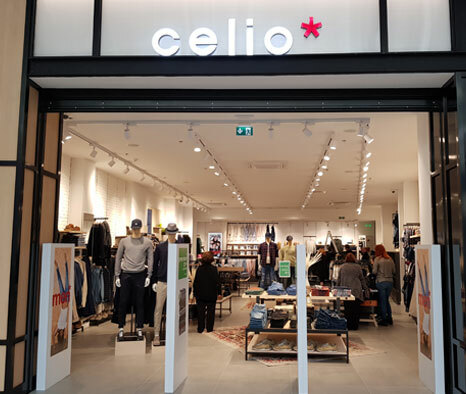 Celio* has more than 4000 employees: women and men from all walks of life, a patchwork of nationalities and skills, who share the same values ​​and are committed to the success of the brand every day. 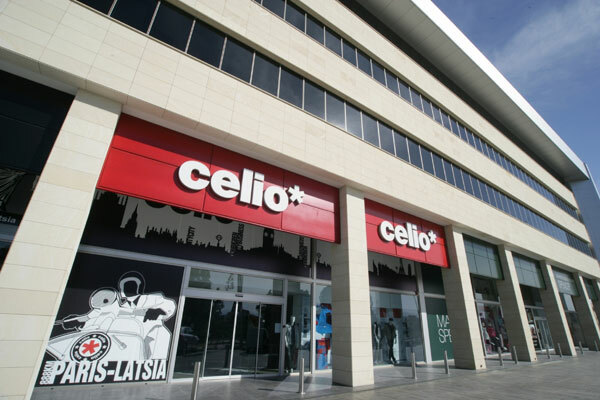 Celio* operates in Cyprus since 2006 with 5 stores in 3 major cities.